Been a while since I posted one of these. Today, let’s look at Joy Mech Fight, a strange fighting game developed and published by Nintendo for Japanese release only and scored by one of Nintendo R&D1’s lesser-known composers. Let’s go! Yasuaki Fujita’s career as a composer started with a baby… and man in a blue helmet. 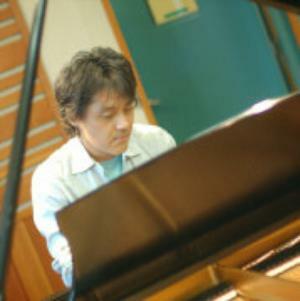 As an in-house composer for Capcom, Bun Bun spent most of his career crafting sound effects for numerous titles and overseeing various sound production teams as production manager. His legacy, however, lies in the composition of one single theme. Let’s explore the career of Yasuaki Fujita, another composer who should be on your radar. Let’s see why! So, a couple of the readers of this blog asked me (in lieu of my current 2 part series on Dr. Mario across the NES and Game Boy) to explain the difference between square waves and pulse waves. Let’s see if I can shed some light on how this works. I recently stumbled upon a mostly complete list of all the mappers used to create NES/Fami video/audio playback. If you recall, I spoke about the Lost Sound Expansion Chips of the the NES a while back. Essentially, the US NES lacked a connection pin that allowed 3rd party software companies to provide sound modules that allowed for extra sound channels and voices. A real shame. At any rate, I found a list from tuxnes.sourceforge.com that essentially labels and spells out what each of your favorite games used for an audio mapper. While the author, lugnut@hotmail.com, states that this list is far from complete, it is an invaluable resource in getting a general idea in the exact formats of the audio playbacks and the added size/features of each game. Definitely worth checking out. 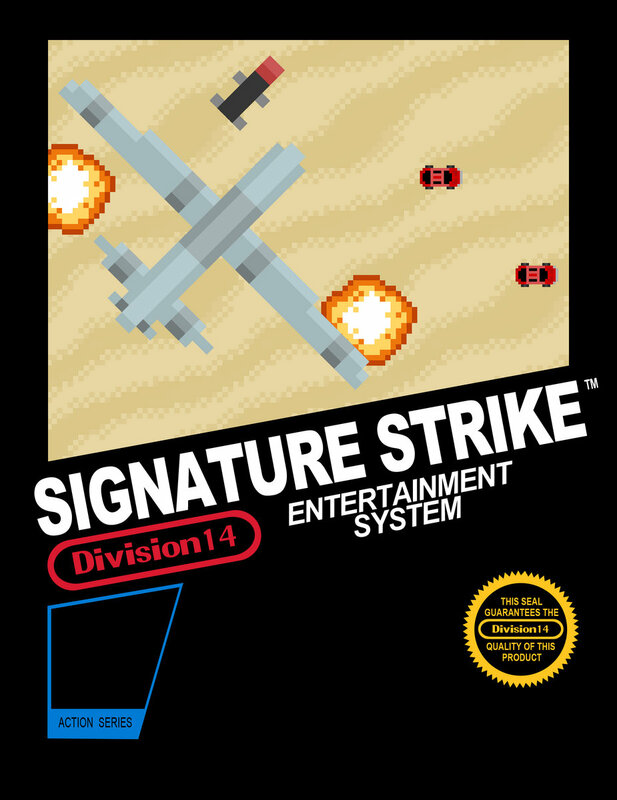 Many US NES games use the MMC1 or MMC3. As in, most of them. The MMC1 to allow Nintendo cartridges to save via battery backup. The MMC3 added the ability for a screen to scroll while leaving a status bar motionless at the top of the bottom. Hence, you can see why this was used for Super Mario 3 and the Mega Man series. As you can see, there are some games with MMC1 that clearly had the capability to save and did not offer it- most notably Mega Man 2. That would have been awesome. This list, as the author admits, lacks many of the JP Famicom mappers. That a shame, to be honest. However, his reasoning is sound. It’s tough enough for me to just get my hands on the most basic Famicom games. That even being said, searching “VRC” or any of the other 3rd party chips shows some of the games for which we were not provided the complete fidelity of the music. At any rate, enjoy the list! 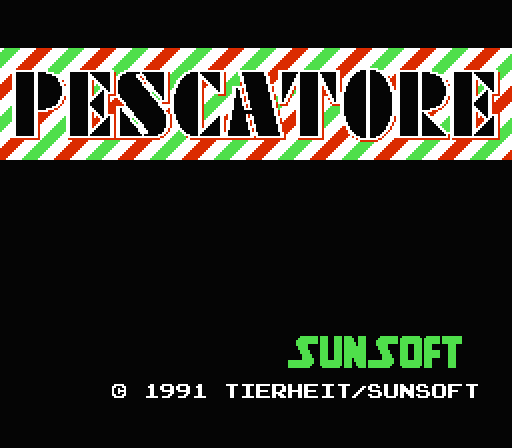 I was fumbling around today looking for some music to talk about next week and stumbled upon Pescatore, a video game created for the Famicom/NES but ultimately scrapped by Sunsoft. For the full story, check out this link on the Lost Levels website. It’s heartwarming. Tierheit Sound Team composed this lovely soundtrack for the game. I’m not really sure who or what that really means. Looking it up, there’s no real names behind the Tierheit Sound Team so I can’t credit anything other than the team itself. This was written for the SunSoft FME-7 soundchip, not to be confused with the special SunSoft5B that I wrote about in the past. There’s not much music here so it was easy to find someone on YouTube who posted the whole soundtrack. Sweet! Lots of use of echo here using the extra channels. I like how “thumpy” it is. It’s certainly a goofy game. As always, if you like the track, be sure to check it out on YouTube and give it the ol’ “thumps up“. Special thanks to Wiiguy309 for posting this. Enjoy the weekend!